VIXX's Ken The Next Feature Artist In Yoon Jong Shin's Monthly Project! VIXX's Ken to participate in Yoon Jong Shin's Monthly Project. On May 24th, Mystic Entertainment dropped a teaser image of Ken and announced his feature in Yoon Jong Shin's Monthly Project. 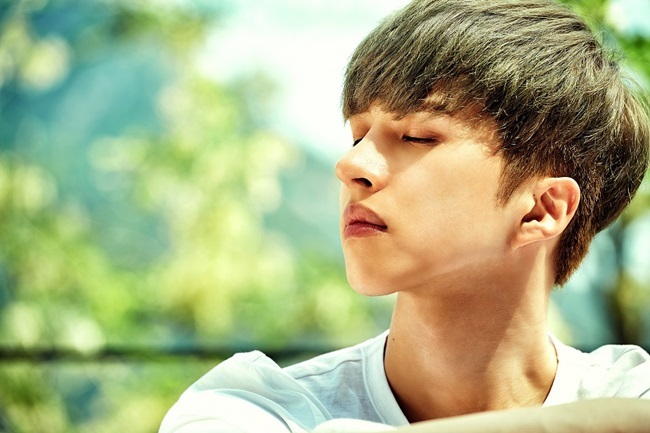 Ken is VIXX's main vocal. He has showcased his skills through various programs such as 'Masked Singer' and 'Duet Song Festival', so many fans are very looking forward to his collaboration with Yoon Jong Shin. The song is set to be released later this month.